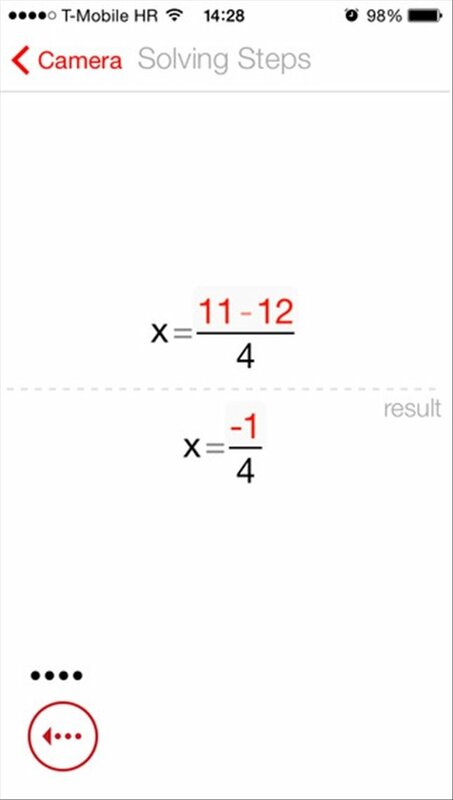 PhotoMath is an interesting application capable of solving algebra problems captured with your iPhone's camera. If you need help with maths, download PhotoMath to your smartphone for free. Your camera is smart enough to solve equations. 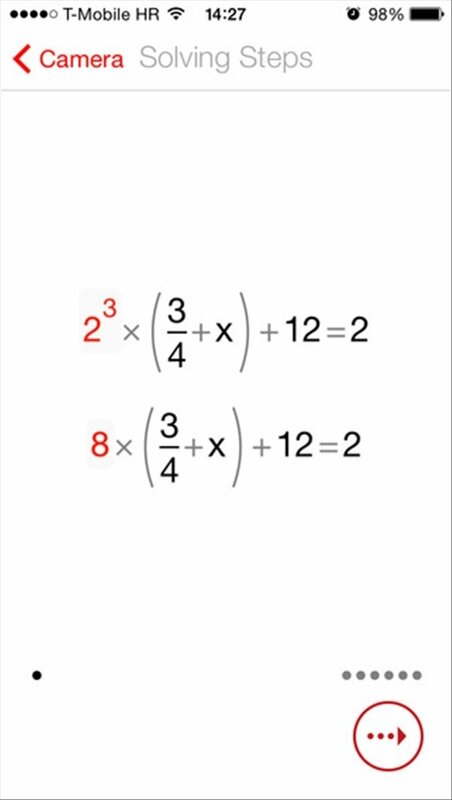 If you're learning how to solve equations, PhotoMath can give you the solution. As well as showing you the result, it also displays all the middle steps. 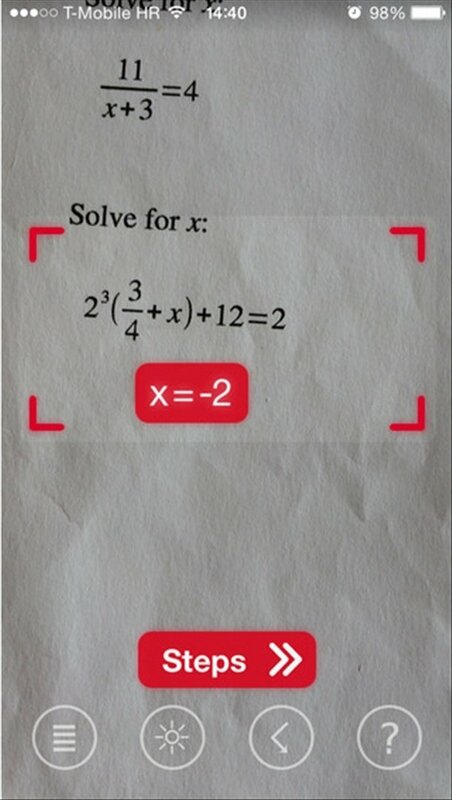 This application has a powerful optical recognition engine that allows it to understand the equations capture with your iPhone's camera, in order to solve them. 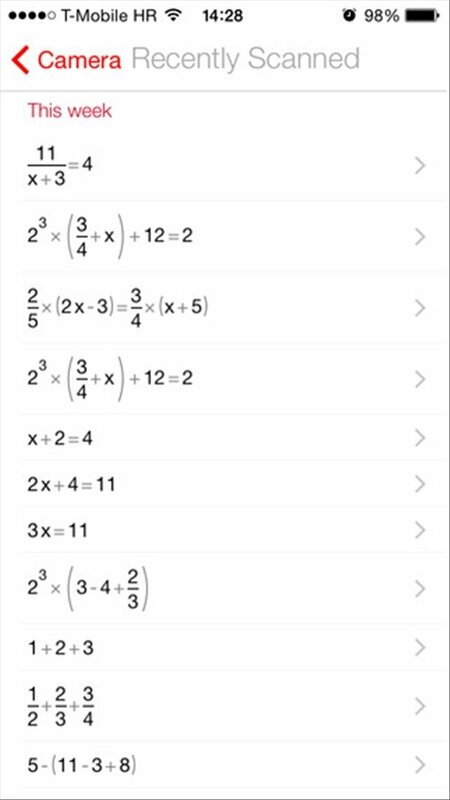 With PhotoMath, students can check if they're solving their high school or university algebra problems correctly.